Welcome to episode 154 of the Extra Credit podcast. 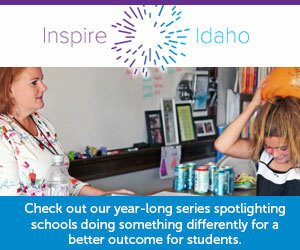 This week we take a look at the painful process to rewrite Idaho’s K-12 public school funding formula, which included a mutiny in committee, lots of negative public testimony and a last-ditch effort to pass… something. Plus, we take a look at where things stand as legislators work to adjourn the 2019 legislative session, possibly as early as next week.